Are you planning a major renovation of your kitchen? 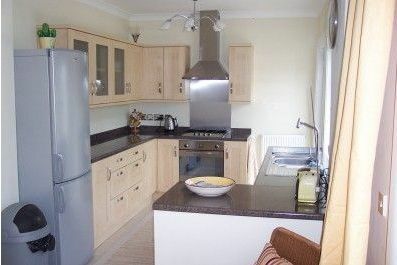 Would you like to do away with a kitchen that is dated or poorly suited to your requirements? If so, call the best kitchen fitters, Romsey has to offer today on 023 8045 3112 and let us design the kitchen you’ve always dreamed of. Our team boasts a wealth of expertise and skills, so you can rest assured that BST Bathrooms will work hard to bring your vision to life. Whether as a place to socialise with friends and family, or somewhere to prepare breakfast, lunch or an evening meal, the kitchen is the heart of any home. Kitchens should be designed with features that complement your lifestyle. Perhaps you’re someone who enjoys cooking or maybe you require enhancements that make it easy to prepare meals quickly for the family. Whatever the case, you can trust our kitchen fitters Romsey. Our Romsey kitchen fitters work closely with our clients to determine precisely what it is they’d like to achieve with their new kitchen design. From the initial design right through to the final completion, we’re with you every step of the way. We’ll start with an initial concept that works in your ideas and our suggestions. From there, we’ll create a design which will give you an idea of what the finished kitchen will look like. Once a design has been approved, you’ll receive a fully itemised quotation from our kitchen fitters. Romsey customers are under no obligation to commit; feel free to shop around as we’re confident you won’t find a more competitive price anywhere else. The quote we supply you with takes into account the work required and also includes the cost of all fixtures and fittings required to complete the work. For larger families, a dual oven makes dinner time a stress-free prospect and eliminates the need to juggle cooking times. Maybe you have your eye on a Butler sink or perhaps you’d like to invest in concealed storage space that won’t detract from your kitchen’s aesthetics. 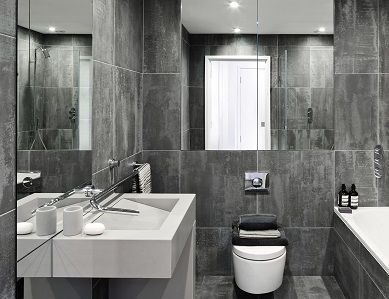 At BST Bathrooms, we supply state-of-the-art appliances sourced from leading brands and worktops crafted to absolute perfection. As the finest kitchen fitters, Romsey can choose from a number of kitchen ranges to suit any budget. What’s more, we provide the option for our customers to choose between a ‘Supply & Fitting’ and ‘Fitting Only’ service. If you opt for the latter, our kitchen fitters in Romsey will happily supply the labour to fit fixtures and fittings sourced elsewhere. Otherwise, our team are more than capable of handling the whole project from start-to-finish. 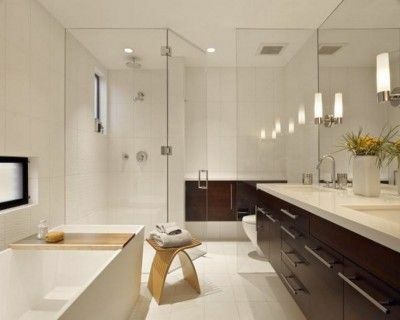 So, regardless of how ambitious your newly designed kitchen is, you can rest assured that the team at BST Bathrooms has you covered. When it comes to your new kitchen, it pays to hire the best, and at BST Bathrooms, we take great pride in being just such a company. We have more than 20 years of experience to draw on. Our family-run company is the number one choice for kitchen fitters in Romsey as well as other locations too such as Southampton, Bournemouth, Winchester and Eastleigh. At the core of our business is a drive to provide each and every one of our customers with the utmost quality for all products and services that we supply. Our commitment to both integrity and honesty is what makes us one of the most trusted teams of kitchen fitters, Romsey has to offer. 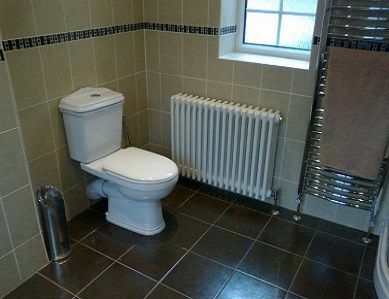 What you get when you choose BST Bathrooms is outstanding value for money. Our Romsey kitchen fitters assure you of results that are sure to dazzle with a kitchen designed around you and engineered to last.